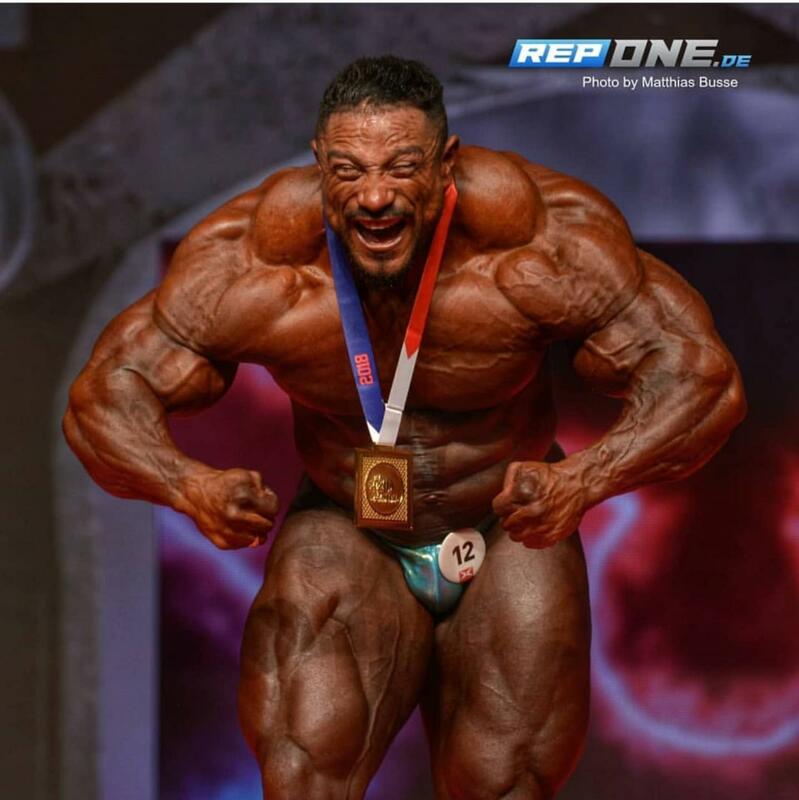 Roelly Winklaar placed 3rd at the 2018 Olympia and won The People's Champion award. He went on to the Prague Pro to win. He looks great in his Merry Christine Bodywear competition suits.